In today’s post Dodd-Frank executive compensation market, most companies are familiar with, and many have implemented, “shareholder-friendly policies” such as clawbacks, hedging/pledging, and stock ownership guidelines. Further, companies have grown increasingly savvy on the executive compensation policies of shareholder advisory firms such as Institutional Shareholder Services (ISS) and Glass-Lewis—specifically as they relate to Say on Pay resolutions (SoP). Most executive compensation professionals—ourselves included—do not deny the influence on voting results when a company receives the dreaded Against recommendation from one or more of the proxy advisory firms. Our research shows that when ISS and Glass-Lewis recommend Against an SoP resolution, there is an approximate 20-30% and 5-15% reduction in the voting results, respectively. Is this causation or simply correlation? Perhaps that question cannot be answered so easily, but it is possible to study how large institutional shareholders vote on SoP in order to try and understand what factors influence their voting. Companies are already aware of who their largest shareholders are, but an understanding of their voting policies and practices can provide insights on potential shareholder reaction to executive compensation program design, program modifications, and company performance. To gain a deeper understanding of how large institutional shareholders tend to vote on SoP, CAP compiled a list of the top 25 institutional shareholders (in terms of assets under management) that were invested in at least 250 of the companies in the S&P 500 (“Institutional Shareholders”). CAP collected voting data from Proxy Insight, a leading provider of global shareholder voting analytics. Among these Institutional Shareholders, 92% (23 out of 25) have their own “in-house” voting policies. What that means, is that even if ISS or Glass-Lewis makes a recommendation, the Institutional Shareholder will make the final determination on its voting decision. Based on 2016 voting results, Institutional Shareholders voted Against SoP 6.6% of the time, at median, for S&P 500 companies. When we expanded the scope of our review to all U.S. public companies, we found that Institutional Shareholders voted Against SoP 8.2% of the time, at median. 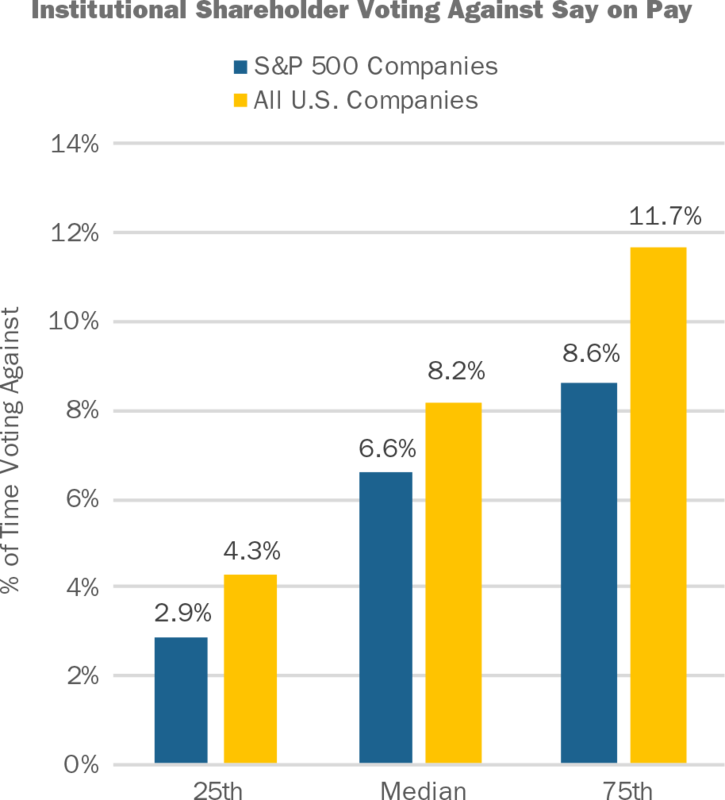 Why do Against votes occur more frequently among all U.S. public companies compared to S&P 500 companies? 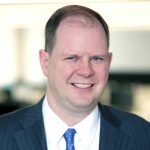 This outcome could reflect that S&P 500 companies, in the aggregate, are larger and tend to have the resources to develop and maintain more balanced compensation programs. For example, a long-term incentive (LTI) program that is composed of a portfolio of time- and performance-based awards is viewed positively by institutional shareholders and is more common among S&P 500 companies versus all U.S. Companies. S&P 500 companies also have the capacity to lead more extensive shareholder outreach campaigns, which allows them to explain the rationale for their programs. Although most Institutional Shareholders vote For SoP in most cases, there are some that will vote Against SoP 10% of the time or more. When voting on S&P 500 Companies, 5 out of 25 of the Institutional Shareholders vote Against 10% of the time or more. When voting on all US companies, 11 out of 25 vote Against 10% of the time or more. 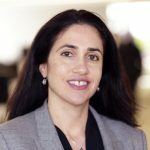 Therefore, if one of your company’s major shareholders is an institutional investor that supports SoP less frequently, it is important to understand their voting guidelines, especially if your executive compensation program has practices or includes features that are viewed negatively (i.e. tax gross ups, 100% time-based LTI program, etc.). Although most Institutional Shareholders have in-house voting policies, they do still subscribe to proxy advisory research from ISS and Glass-Lewis. Among Institutional Shareholders, 88% (22 out of 25) subscribe to ISS and 48% (12 out of 25) subscribe to Glass-Lewis. While there is only one out of these 25 Institutional Shareholders that generally automatically-votes with ISS (Principal Global Investors LLC), CAP determined that there is a correlation between an ISS or Glass-Lewis Against recommendation and voting results. When subscribing to ISS or Glass-Lewis, we found that Institutional Shareholders’ voting aligns with an Against recommendation, at median, 62% of the time for ISS subscribers and 31% of the time for Glass-Lewis subscribers. The data exhibits a greater correlation (approximately double) of vote alignment with an Against recommendation from ISS than Glass-Lewis. 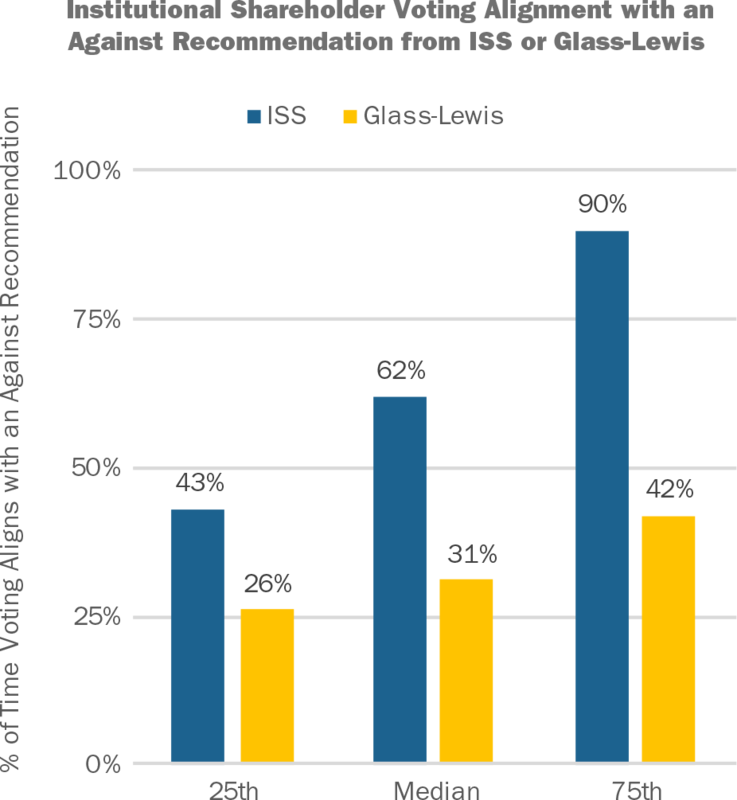 This may occur because Glass-Lewis recommends Against about twice as often as ISS does (16% of companies receive an Against recommendation from Glass-Lewis vs. 8% from ISS). As mentioned above, it is not easy to confirm whether the alignment of an Against recommendation from ISS or Glass-Lewis and voting outcomes is the result of causation or simple correlation—perhaps it is a bit of both. 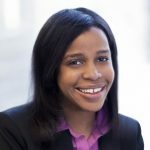 However, when companies are trying to understand the voting practices of their institutional shareholders, knowledge of how their institutional shareholders vote in relation to an ISS or Glass-Lewis Against recommendation is a valuable input, particularly in cases where the alignment is very consistent. Since the recommendation from ISS and Glass-Lewis precedes voting, companies can predict potential outcomes based on shareholder tendencies—particularly in cases where the institutional shareholders voting tendencies are correlated with an Against recommendation a high percentage of the time. Percent of Time Voting with Rec. In examples where Institutional Shareholders do not have a high correlation of voting with an ISS or Glass-Lewis Against recommendation, this can generally be attributed to those Institutional Shareholders that vote For SoP a high percentage of the time in line with their own voting policies. In our view, it is important for companies to develop a compensation program that aligns with the business strategy, promotes shareholder growth while minimizing risk, and attracts and retains key talent. Once a framework is established, companies can then overlay an understanding of the voting practices of their institutional shareholders, including specific proxy voting guidelines, voting history, as well as the alignment of voting results with ISS or Glass-Lewis recommendations. This becomes more important in cases where the institutional shareholder votes Against SoP more frequently than the norm or follows ISS and Glass-Lewis recommendations a very high percentage of the time. While some companies may engage in comprehensive shareholder outreach programs, other companies do not have the resources for large-scale shareholder engagement. For these companies, an understanding of their institutional shareholder voting policies and practices becomes an important consideration when it comes to compensation program plan design. 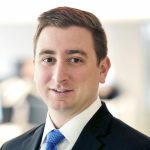 Legg Mason Partners Fund Advisor, LLC.